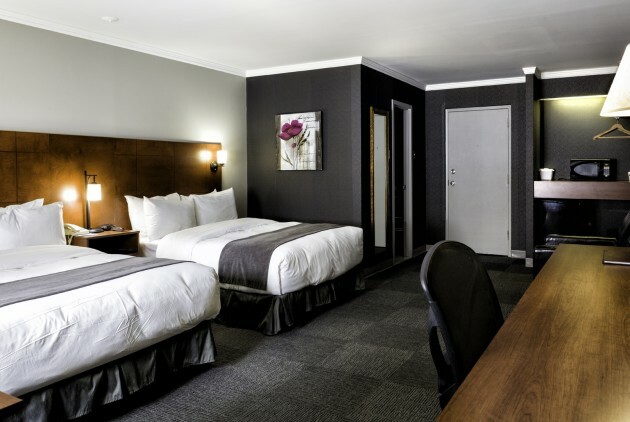 The Hotel-Motel Coconut invites you to share in the warm and friendly atmosphere of a family-run establishment that has been in la Mauricie for more than 40 years. Here you ll find all the distinctive charm of a small inn, a warm welcome and service that is always personalized. 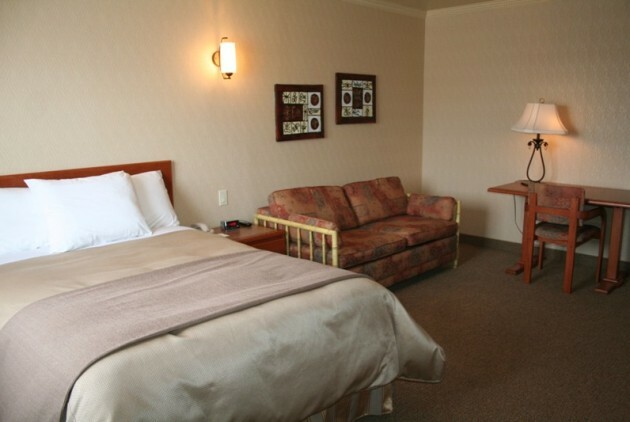 For your comfort, our hotel offers spacious, tastefully decorated rooms, renovated less than a year ago. 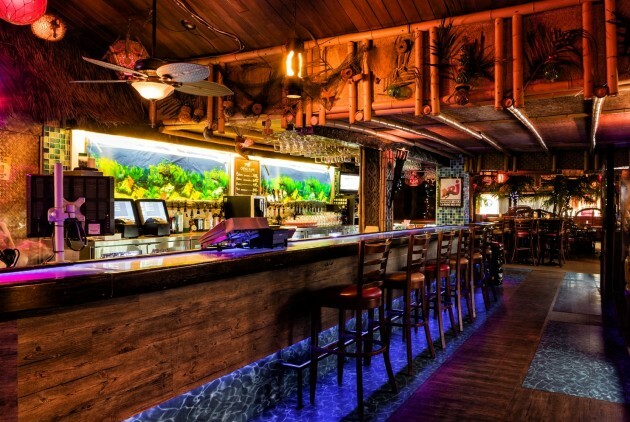 You can also enjoy our unique bar-lounge in the evenings, with its charming Polynesian ambiance, and savour our famous tropical cocktails! To start the day well, a continental breakfast is served each morning. 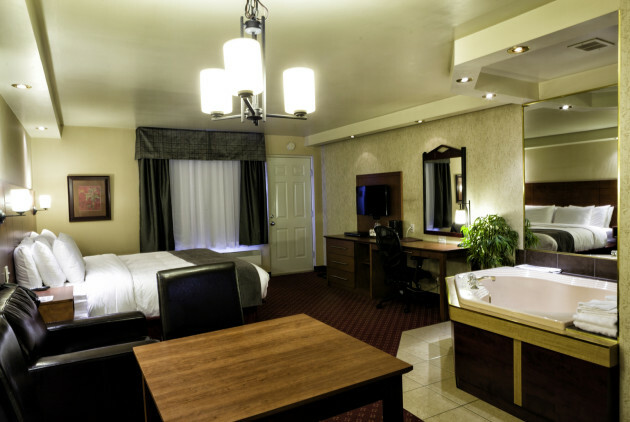 We look forward to the pleasure of welcoming you! 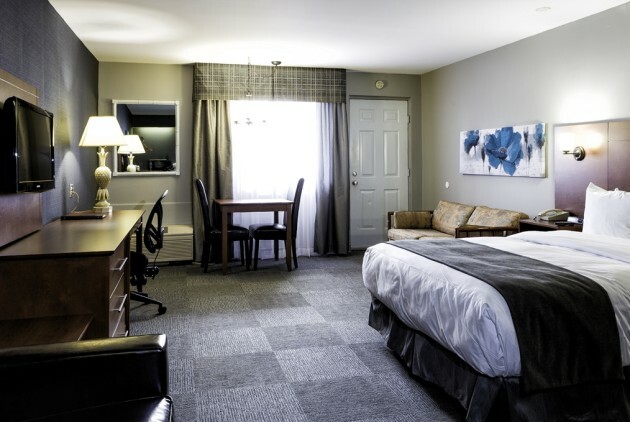 Located 5 km from downtown Trois-Rivières, between Montréal (142 km) and Québec city (157 km), the Hôtel-Motel Coconut welcomes you in the warm and friendly atmosphere of a family place. Discover the charm of a small business where you can always find hearty welcome and personnalized service. 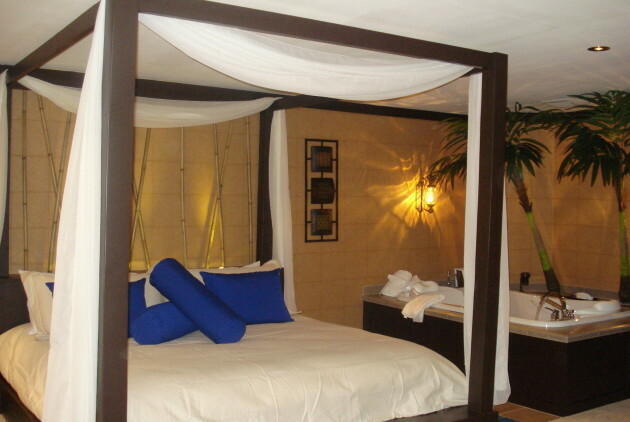 Our hotel offers you large comfortable renovated rooms decorated with taste. 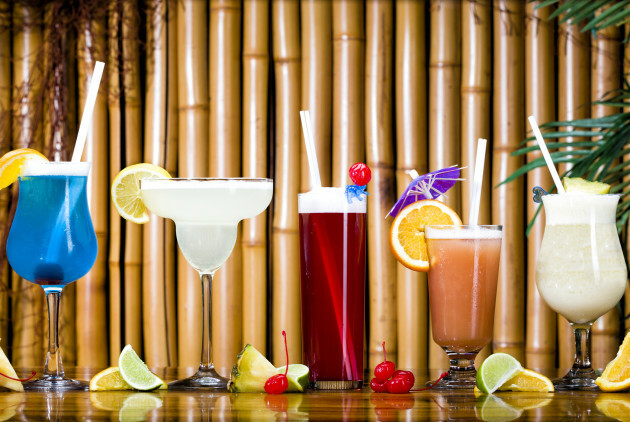 In the evening we invite you to visit our unique and enchanting polynesian lounge where you can taste one of our famous tropical cocktails! And to start your day, a continental breakfast is served every morning. The Hôtel-Motel Coconut, for unforgettable moments in Mauricie’s beautiful region, right in the heart of the province of Québec! 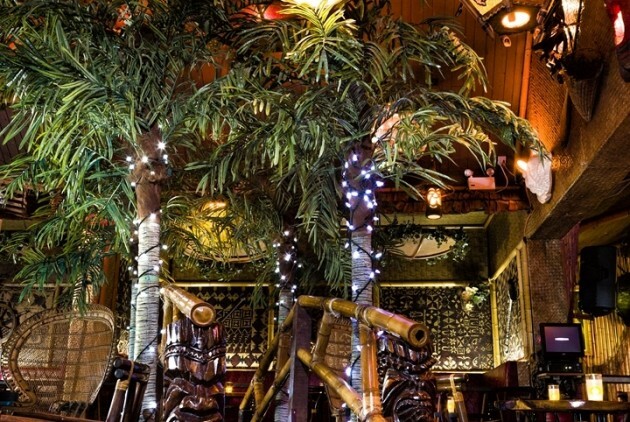 Un bar unique au Québec avec une ambiance magique des tropiques et des délicieux cocktails exotiques : rendez-vous au Coconut Bar à Trois-Rivières ! 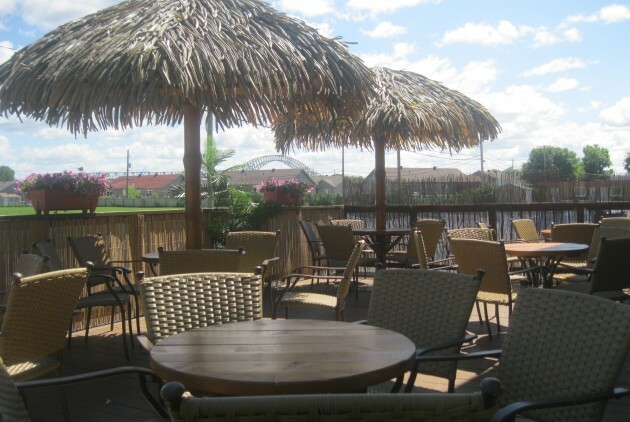 Forfaits détente en Mauricie : relaxation totale et gastronomie au menu ! Saint-Valentin : 14 idées d’activités ou de sorties classiques ou originales pour une Saint-Valentin romantique !